It is with deep sorrow and humble acceptance of God’s will that we announce the sudden demise of Gershon Joseph Agina (Midiwo) which occurred on 22 April 2018 peacefully in his home. Son of late Mr. Rodgers Mudhune Agina and the late Addah Majera Agina. Step son of the late Nelly Agina. He is survived by his beloved wives Patricia Aoko Agina and Dolphine Awanda Agina. Father of Calvin Oloo, Collins Opiyo (the late), Levi Mudhune, Mical Maganda and Brian Agina. 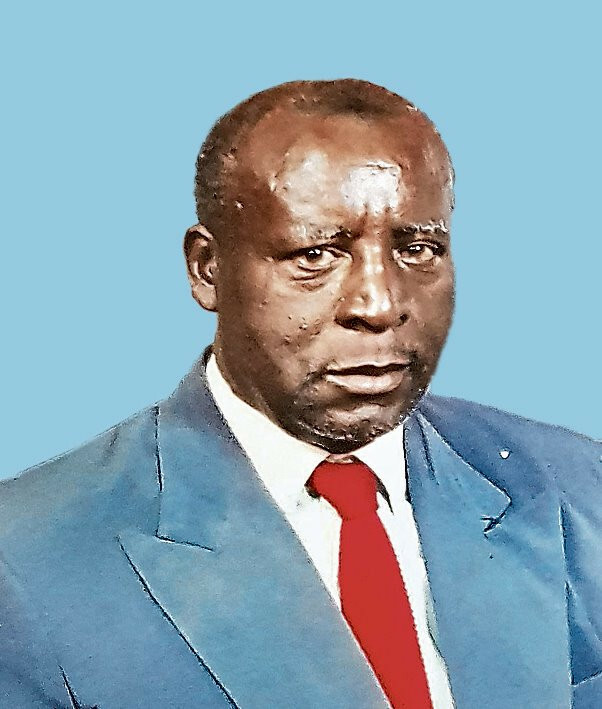 He was born in a big family and was brother to among others, the late Ayieko Agina, Omollo Agina, Mildred Agina, Washington Nyamwanga, and Ernest Omondi, all deceased. Step brother of Wesley, Nimrod, the late Atieno, the late Obara and Beatrice. Father in law of Jackline, Emilly, Priscah and Shem. Grandfather of Addah, Fidel, Grace, Chantel, Nikita, Margaret, Patricia, Franklin and Jesse. Fundraising towards funeral expenses will be at 680 Hotel Nairobi on 30 April 2018 at 4.30 p.m. The Cortege leaves Avenue Hospital Mortuary, Kisumu on 4th May, followed by a prayer service at St. Luke’s ACK Church Luanda Dudi. Burial ceremony will take place at his home in Dudi Village, Siaya County on 5th May 2018 at 10 a.m.
May God rest your soul in eternal peace. Amen.